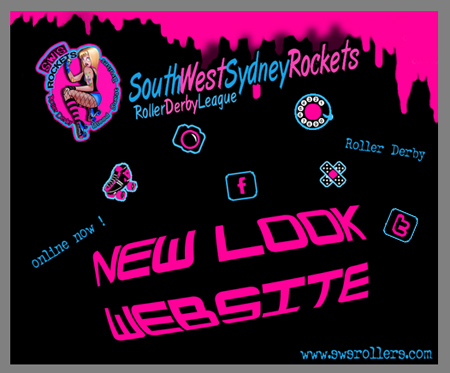 Wow SWSR have been working on a new updated website, and we are pleased to tell you it is almost finished !! ..
With lots more work still to be done, (links, pictures, further info, still to be added), SWSR are extremely proud of the makeover our website has taken on so far, and cant wait for the final finishing touches to be added. With a new vamped up logo, and more streamline look, we hope you are as excited as we are about these new updates and changes !! Dont forget more pages with info, links, and photos will be added soon, so make sure you check back!! And dont forget to visit us on facebook and twitter pages, these links can be found on the buttons located on the right hand side of our new spruced up website !! Share the Derby love, like our twitter and facebook pages now ! !